Last month MES student Graham Klag presented his work on "The Art of Education for Salmonid Ecology" at the Oregon Chapter of American Fisheries Societies' Annual Meeting. Held in Bend Oregon at the River House, the conference was a combination of oral and poster presentations. The conference was a composition of fish biologist, educators and other conservation professionals exploring the nexus between science and restoration. A variety of projects were presented, with a particular focus on habitat restoration projects for salmonid species. Read more about The Art of Education for Salmonid Ecology. If you, like me, are interested in forest ecology and forest management, then you have stumbled across the right blog post! For my MES thesis research, I am studying the spatial and temporal variability of riparian microclimate on the Olympic Peninsula of Washington State. I am using three years of microclimate data from Washington State Department of Natural Resources (DNR) along with data I collected this summer to analyze microclimate trends in riparian buffers across ten watersheds. Read more about A sneak peek into an MES thesis: Riparian microclimate variability on the Olympic Peninsula. Join the MES community to support students completing their thesis research this quarter. Presentations in Purce Hall 2. Read more about Winter Thesis Presentations! . I received MES Professional Development Funding to participate in a Wilderness First Responder (WFR) Recertification course. This was a 3-day class held in Leavenworth Washington through the National Outdoor Leadership School (NOLS)’s Outdoor Medicine Institute. The course was held at the Wenatchee River Institute November 2-4, 2018. WFR certifications emphasize patient care in remote settings where definitive medical attention is hours or days away. A WFR is required for a variety of outdoor jobs, like climbing rangers, trail crew leaders, guides, camp directors, and more. 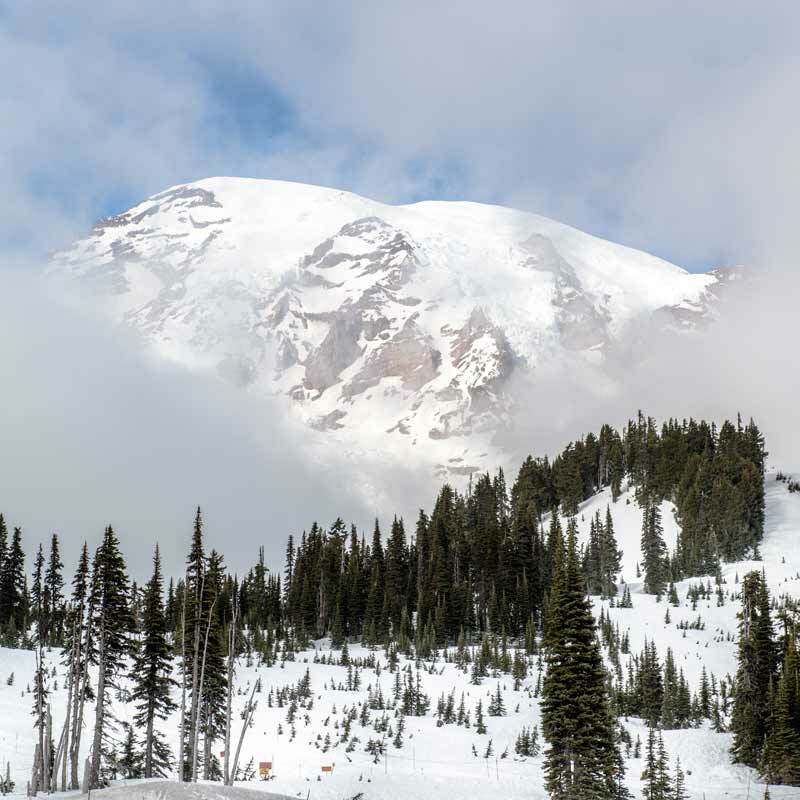 Read more about Professional Development Funding Recipient: Wilderness First Responder Recertification Course. 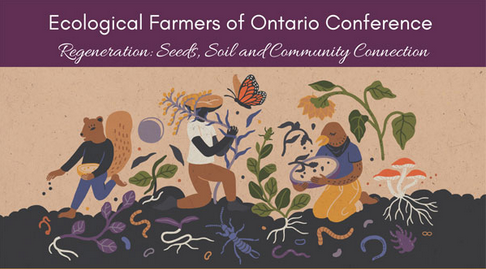 I had the great opportunity to attend the Ecological Farmers of Ontario Association (EFAO) conference with the theme of Regeneration: Seeds, Soil and Community Connection from December 3-6, 2018 in London, Ontario Canada. Read more about A Peach Orchardist’s Insight to Farmer-led Research and Ecological Farming Conference.